Shipping is FREE for all Cleaner Products. Click Here to see Crown Spray Power in Action! 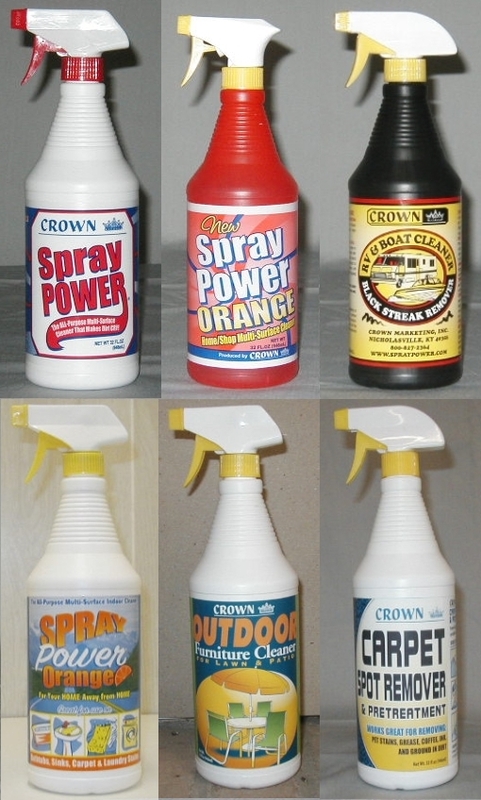 Can't decide on which Crown Cleaner is for you? 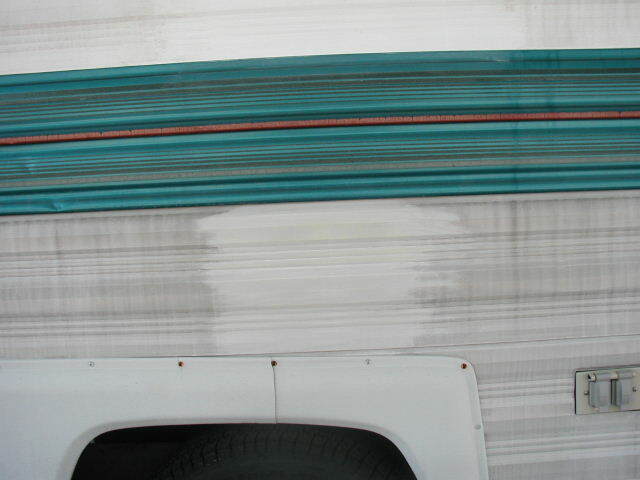 "My RV neighbor just came over with a bottle of your RV and Boat Cleaner! I was amazed! We have a white utility trailer that's covered with droppings from a tree where it's been parked for months. He sprayed it on and we waited 15 seconds and I wiped it right off, it looks great!" 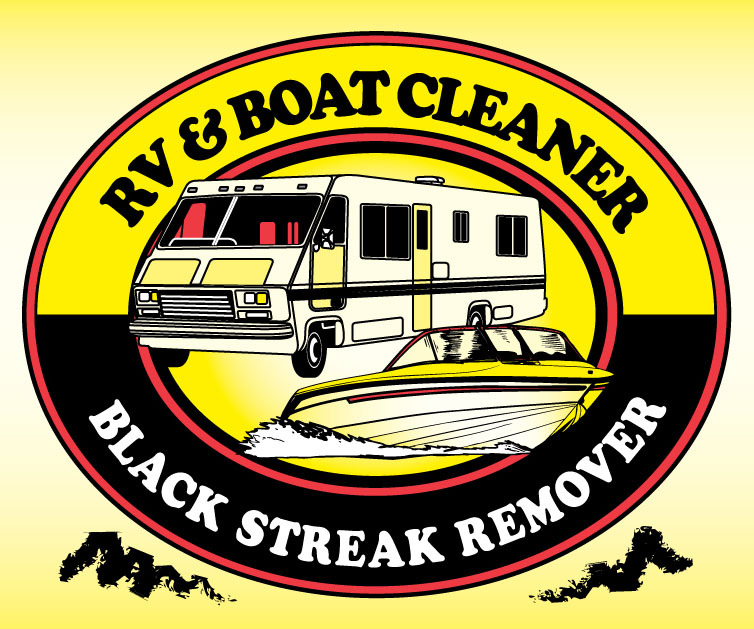 Crown RV and Boat Cleaner will make black streaks DISAPPEAR!